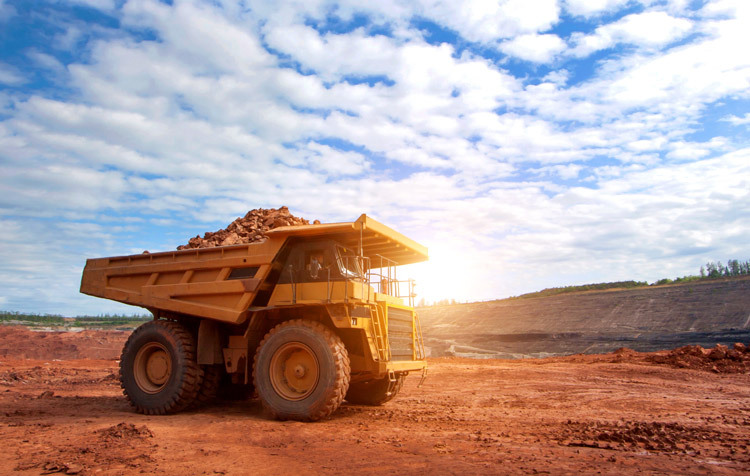 The West Australian mining industry is the largest and most diversified resource sector in Australia and is the economic backbone of the state. Hamilton Engineering's capability means we can service this industry with the highest quality and durable winches and engineering solutions, manufactured to ISO 9001 international standards. Hamilton Engineering understands that any mechanical downtime can have a significant negative impact on mine production. Hamilton Engineering ensure that a client’s downtime is kept to a minimum with efficient repairs and servicing and the fabrication of durable engineered products. Contact Hamilton Engineering on 9410 5100 for quality mining engineering services in Perth.